Benefit from bonusprint discounts: use bonusprint discount codes! 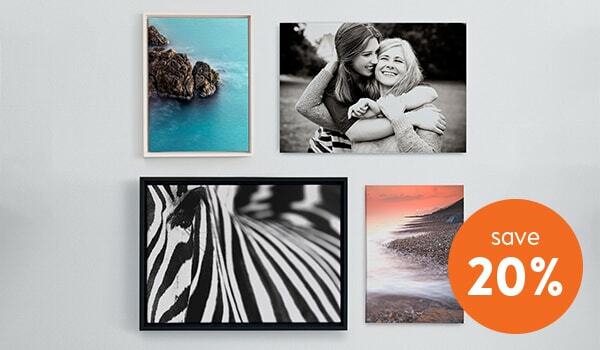 Check out the latest bonusprint discount codes and save money on your photo products. 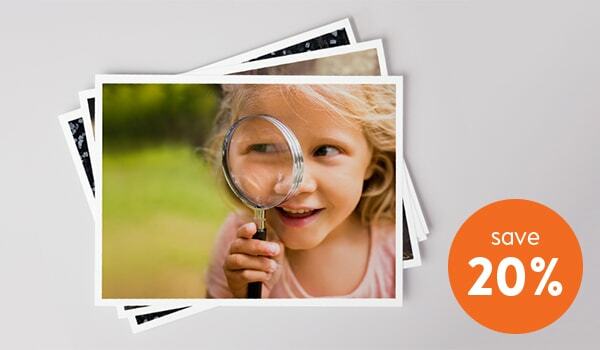 At bonusprint we regularly offer discounts on our photo products. Below, you’ll find the latest discount codes. How do I use bonusprint discount codes? During the creation phase of your product(s), you still see the original price of your product(s). 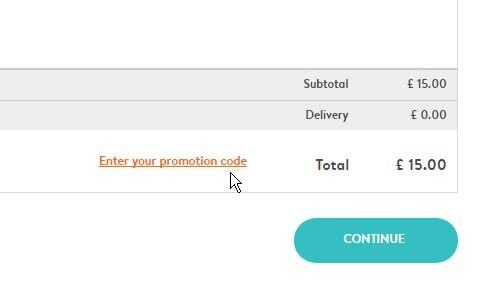 Once you’ve finished your product and selected ‘continue’, you’ll be taken to the basket, where you’ll find the box ‘Enter your promotion code’. You can always go directly to your basket by selecting the basket icon in the top-right corner of our website. Step two: Fill in the discount code and order! Fill in your discount code in the ‘Enter your promotion code’ box and select ‘Submit’. Provided you’ve entered a valid discount code, the total amount will be automatically recalculated. If everything is good and the new total amount looks correct, select ‘Continue’ to finish your order. Enjoy your photo products! What to do if your discount code doesn’t work? If you copy-pasted your discount code, it’s possible you also copied some blank spaces around the code. Try typing in the code, character by character. If that still doesn’t work, just get in touch! Take advantage of mega bonusprint discount codes to save lots of cash on photo print products. When you opt for a bonusprint code you know you'll still receive the same high quality prints and printed products as when you make regular orders off the site. So, before placing any orders at bonusprint just browse through the discount deals on offer to ensure you pay the best price. Some of the bonusprint offer codes available in September 2018 include 20% off photo books, photo prints and wall art, and the discounts change regularly so keep checking back to find the bonusprint code best suited to your needs. It's really easy to use any bonusprint promo code. All you need do is make a note of the bonusprint promotion code then create the photo product you require. You then need to head over to your shopping basket to check out and will see that the full selling price is displayed. Enter your bonusprint promo code into the bonusprint promotion check box and your discount will automatically be applied to the total due. You just need to pay the reduced sale price then. You'll always be able to source a bonusprint discount voucher on our website, and if you sign up for our newsletter you'll receive regular notifications of each and every bonusprint voucher code that's released onto our site. This way your photo printing needs can be fulfilled at the most affordable prices on a continued basis. We regularly showcase bonusprint photobook offers. This makes it really easy to print off all your treasured memories any time of year. You can create really special photobooks using our tailored service. It's easy to choose the quality paper required and the type of cover you want for your book, then it's just a case of uploading your special photographic memories to our site to create your amazing photobook. 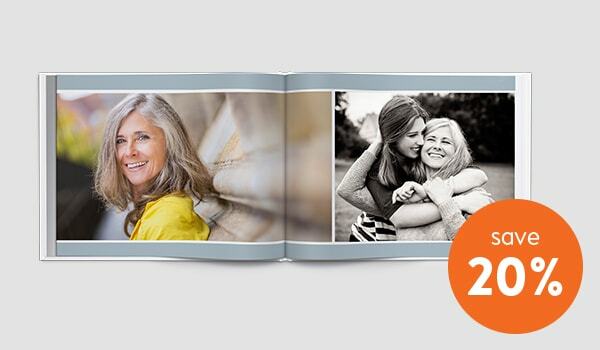 You can opt for a bonusprint photobook discount every time you visit the site, as there's no limit to the amount of times you can use these valuable promotion codes. This makes it easy to create real photobooks for holiday, event and occasion images. bonusprint discounts? Have a look now! Take a peek at our entire range of bonusprint discount codes to save money off your photo prints today. You can also opt for a bonusprint free delivery code, to save even more cash. At various times we also offer bonusprint 20% off discount codes, so keep checking back on a regular basis to ensure your prints and photos are always available at the cheapest possible prices. Take the time to browse the bonusprint website today to check out our entire range of personalised photo products, wall art, photobooks and calendars, and more! For all the latest discount codes and promotions, sign up for our newsletter. We’ll keep you regularly updated on our latest promotions. Discount code cannot be combined with other offers, promotions or gift vouchers. The discount code provides you with a 20% discount that can be used on all photo books, wall art and prints. Additional P&P charges apply and vary depending on product purchased. To claim your discount, enter the discount code at the checkout and the associated discount will automatically be deducted from your purchase. If you are unable to enter your discount code please contact our customer service prior to ordering. Offer only valid at bonusprint, no substitutions, transfer rights or cash equivalents will be given. How do I use my discount code?